Well, we’ve made it: the very last day of NaBloPoMo. Anyone who has managed to complete it, give yourselves a massive pat on the back and feel quite rightly pleased with yourself! Writing every day is hard. Don’t let anyone tell you otherwise. However, it is also *liberating/wonderful/expressive/cathartic… (*insert adjective of your choice here). 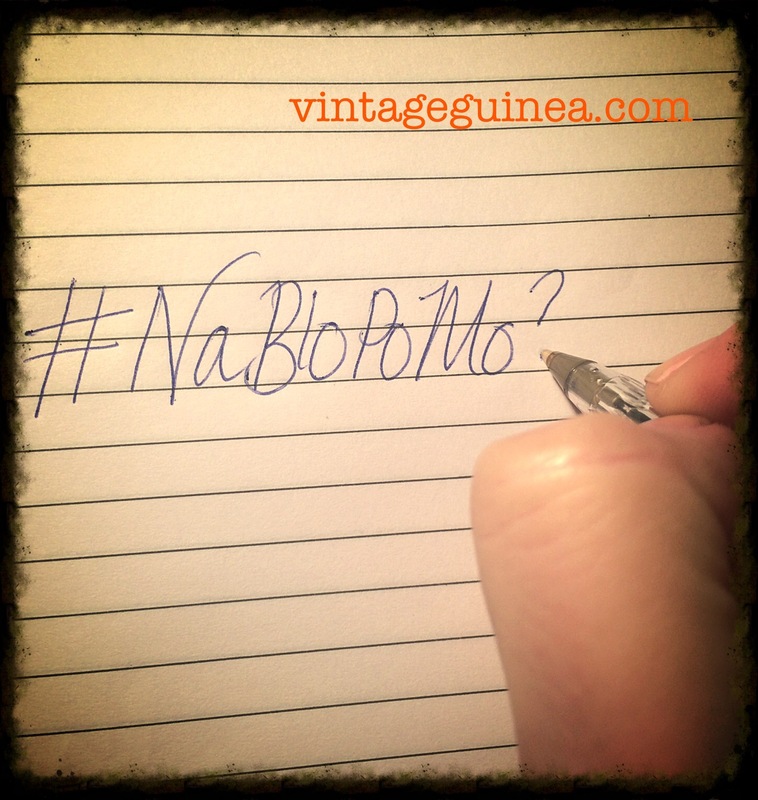 Taking part in NaBloPoMo means you not only write more, you read more. I’ve followed and commented on lots of different blogs since the start of November and ‘met’ some amazing bloggers along the way. The best posts are often the spontaneous ones you write when you’re stuck for something to say, so instead write from the heart or write with tongue firmly in cheek. I love (and need) a challenge. Ok, I already knew that but NaBloPo confirmed it. All the best laid plans can easily go out of the window and it’s not always a bad thing if they do (see item 3). You don’t have to be sat at a computer to blog. For example, I’ve blogged perfectly successfully from a delayed train and a pub this month, using my iPhone. Photographs help make your posts more visual but they aren’t always necessary. Sometimes words are enough. People out there in ‘blog land’ are helpful, kind and supportive. Even some of my less-than-perfect posts have received numerous likes (thank you folks!). Writing about the things you love or care about will always resonate with someone. Even on the days when writing has felt like a chore, ultimately I’ve enjoyed every minute. I hope you’ve enjoyed taking part in NaBloPo too. Someone asked me today about why I study English literature. My answer was very simple: because I love writing. I love to read what other people have written, learn from it and write things of my own. For a long time, I saw writing as something I would do in the future but I’ve recently realised that I am already a writer. Any one of us sat in front of our laptops, turning out blog post after blog post is a writer. 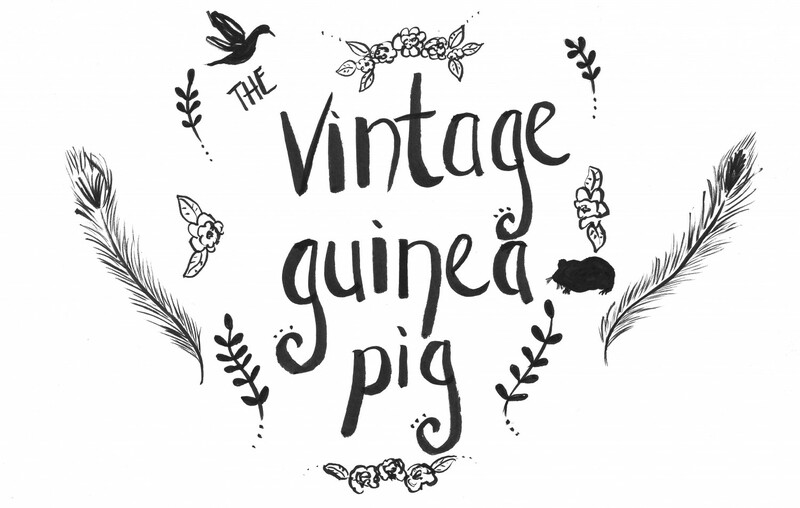 When I started this blog a couple of months ago, I had some idea about what I wanted to write about – books, art, vintage stuff and of course, guinea pigs. Even over this relatively short time, the blog has adapted, much as I have changed myself. I made the conscious decision to use this blog as a channel to celebrate different subjects, whether it was a review about a book I really enjoyed or a couple of cute pictures of my fish! I’m a realist and I fully understand that life is not all rainbows and unicorns and that sometimes we need to talk about things that are uncomfortable or difficult in order to bring them into the public consciousness. However, I want to write posts that make me smile and (hopefully) make others smile too! Taking part in NaBloPoMo has been quite difficult for me in a number of ways – primarily through managing my time effectively. When I first started, I assumed that all blogs needed to be planned well in advance, be of a certain length and had to include an image. Ironically, some of my most popular posts this month have been ones I have come up with on the spot or snapshots of my day. My question for all you fabulous bloogers out there is: what you have written that really makes you proud? Was it a thought-provoking discussion piece? Was it posting a really amazing image, photograph or drawing? Was it being brave enough to say something heartfelt that you have never admitted before? Irrespective of what it was about, remember that it was something you created and be proud.